he game is pretty ok but sense it's the first one of the series the graphics are little dated but Overall it's a fun game to play but this one isn't my favorite of the series. 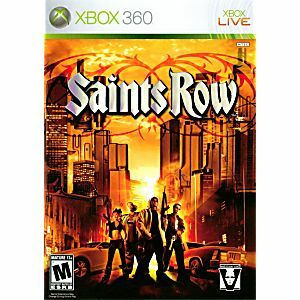 Seeing as how this was the first game in the series and was also a launch title for the Xbox 360, it definitely has aged quite a bit. 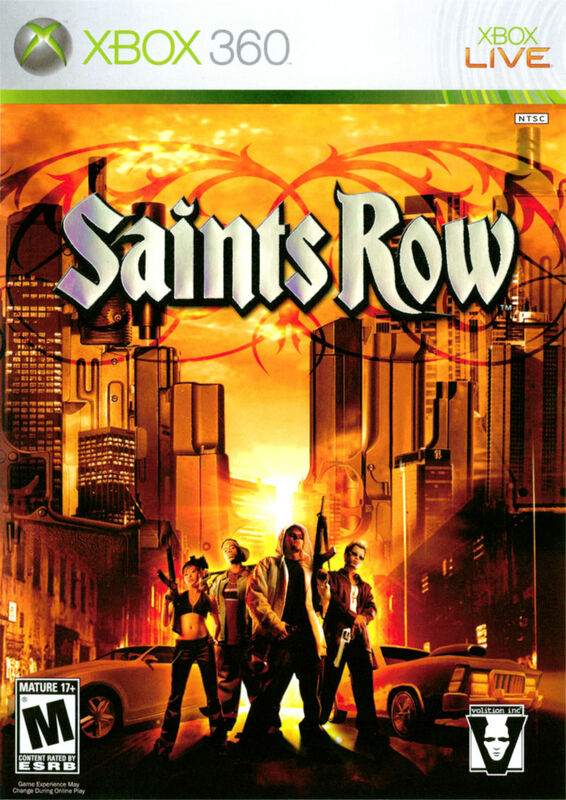 Its not a bad game, but the series has definitely gotten better over the years (Saints Row 4 being my personal favourite). Its still worth a playthrough as the game is fun.